Are you wondering what #ArtVsArtist is? You may saw on Facebook/Instagram, or other social media people posting an image of 9 boxes with different artworks and their photo in the middle. It’s a meme that spread rapidly by Internet users, often with slight variations. Below you will find information about #ArtVsArtist’s meaning, how it was created, and examples of #ArtVsArtist meme. Info: If you are looking for the ArtVsArtist template, it’s at the end of the article! Sr Pelo’s video deserves a like! Sr Pelo has a point, I bet many people (about 36 K, looking at the video’s likes) would love to see an “Art Versus Artist” meme in its literal meaning! This meme is not only for traditional/digital ” painters”. You can find on YouTube many variations of this meme, including music, and video creations. Man, even software/game creators participate in this challenge, there are no restrictions. How to create my own #ArtVsArtist image? It’s pretty easy! You don’t actually need a Photoshop (however, if you have it, that’s great!). There’s a plenty of free graphics software which you can use to create your entry. One of them is Gimp (which I recommend as a free Photoshop alternative). There’s also a web app called “Canva“, that provides many options to edit your works, including cropping, adding filters, and templates where you can quickly add your own works to create your own #ArtVsArtist meme. 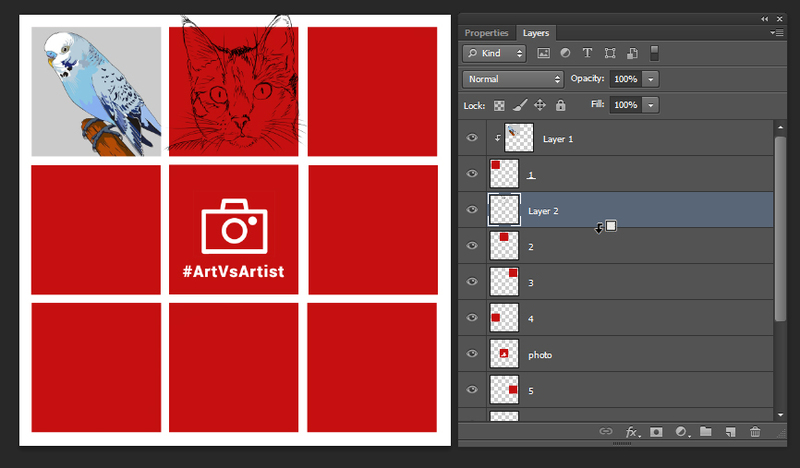 Kiri Leonard shows in her video how to use Canva, including the use of the template for creating #ArtVsArtist image. The tutorial last less than 5 minutes. Easy, isn’t it? 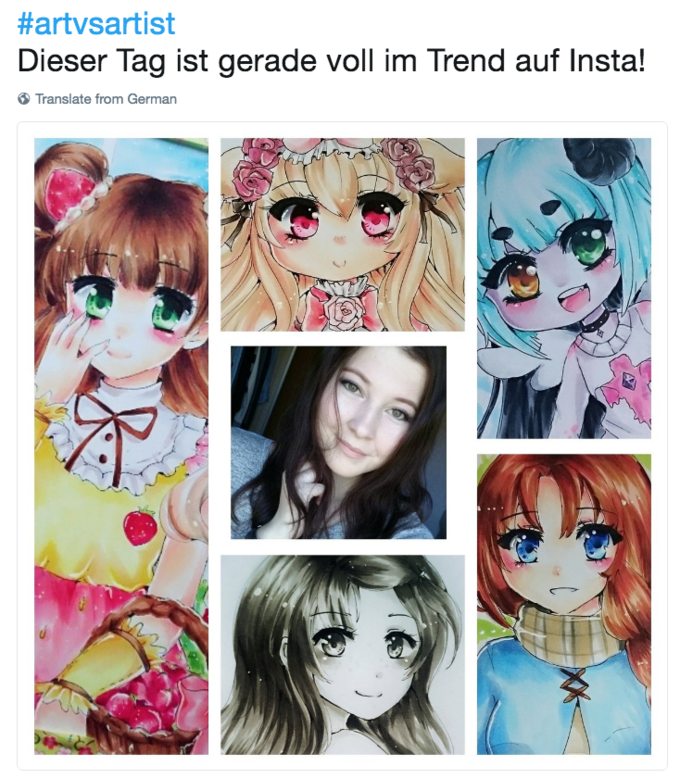 🙂 The meme is also a great way to promote your artwork or to show the followers your real face (If you have a Deviantart profile, or use Instagram only to post your artworks). *If you know more apps, please let me know! After downloading the dropbox file, simply add your images by creating a clipping mask. It’s a free, basic version of photoshop online. Instead of Alt (Win) / Option (Mac) key on your keyboard command, just right-click on yout layer (placed above a square) and select “create clipping mask”. Let me know if you need any help! Anyway, have you noticed how some artworks resemble the artist’s appearance? I tend to look in the mirror while drawing the character’s face, to get a better understanding of its structure and proportions. It’s really helpful when you don’t have the right reference photo – many people use this tip. Some of them unconsciously imitate their appearance in their paintings even if they don’t use any references. The meme lately became popular again. 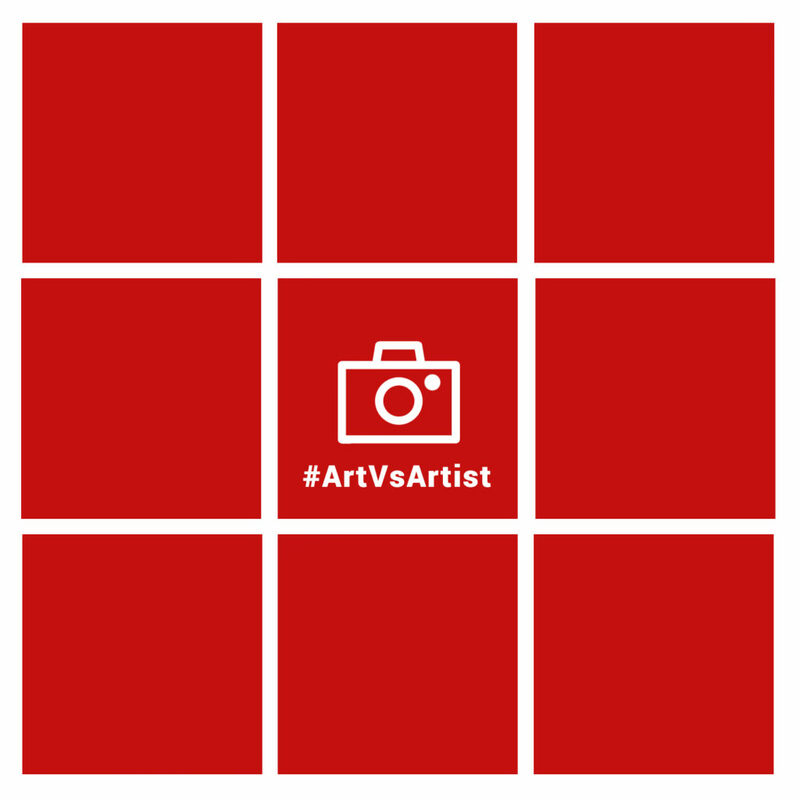 Don’t miss it, and share your works on your social media profile with the #ArtVsArtist hashtag! 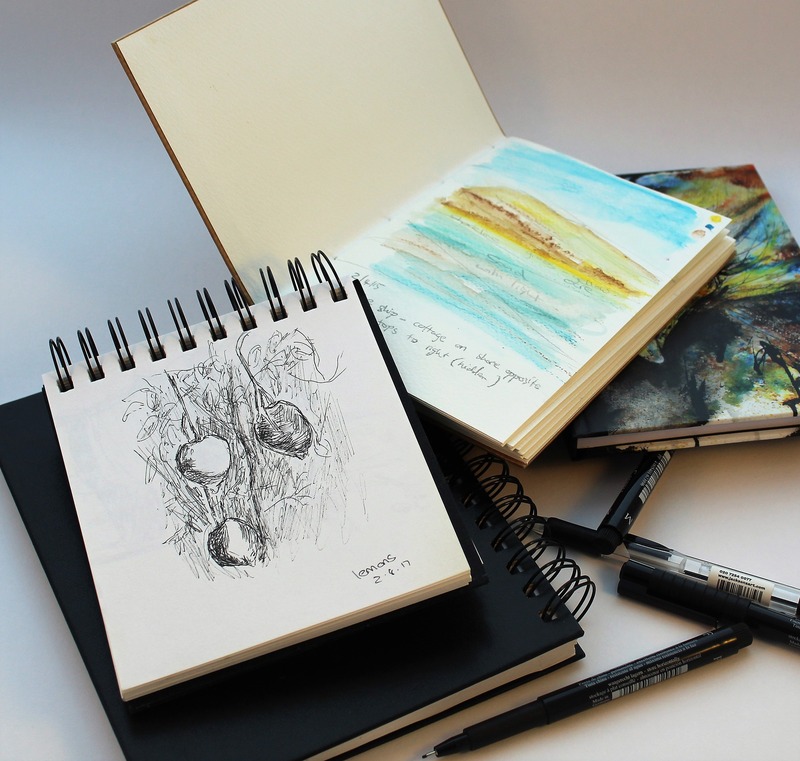 Art challenges every artist should take! Thank you so much for the template!! I’m going to put it to good use!